Enjoy the finest things in life. Carry everything you need with the Emporio Armani™ Grain Backpack. Backpack made of full grain leather. Logo embossed at the front. 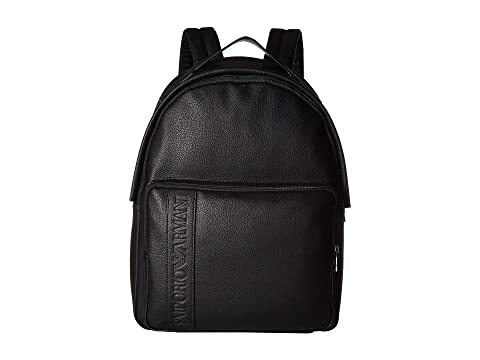 We can't currently find any similar items for the Grain Backpack by Emporio Armani. Sorry!